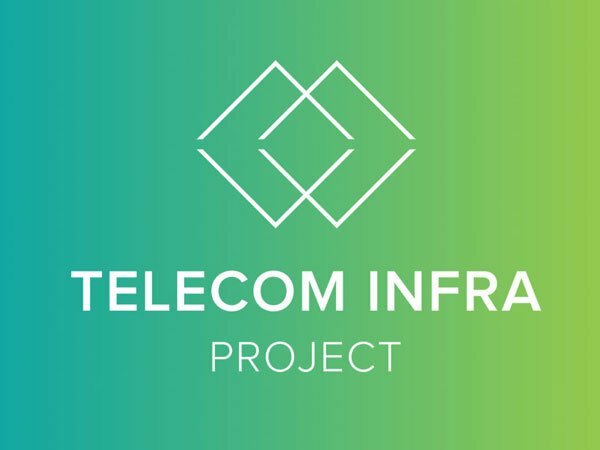 With Facebook’s Telecom Infra Project (TIP) now just over a year old, the open source initiative has added a bunch of new members. 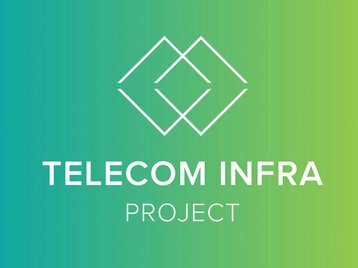 Afrimax, Airtel, BT, Dish, Etisalat, Microsoft, Millicom, Nextel, Reliance Jio, TIM and Zain join more than 450 organizations that work together on advancing telecommunications network infrastructure with a model similar to that of the Open Compute Project. “We know from our experience with the Open Compute Project that the best way to accelerate the pace of innovation is for companies to collaborate and to work in the open,” Jay Parikh, global head of engineering and infrastructure at Facebook, said when the project was launched last year. Since then, the initiative has expanded and evolved, with its most notable achievement being the Facebook-designed Voyager switch that Equinix tested late last year. At Mobile World Congress this week, TIP offered an update on the roll-out of Voyager, with Telia and Orange confirming they plan to trial the switch. The project also revealed that it has added Caroline Chan, VP and GM of the 5G Infrastructure Division at Intel, to its board of directors, replacing Lynn Comp, director of Intel’s Market Development Organization. New member BT plans to launch TIP Ecosystem Acceleration Center programs in London and Adastral Park in the UK this year, coming after SK Telecom and Facebook opened a similar center in Seoul. London will additionally see a $170m investment fund for startups focused on telecom infrastructure, with investors including Atlantic Bridge, Capital Enterprise, Downing Ventures, Entrepreneur First, Episode 1 Ventures, IP Group plc, Oxford Sciences Innovation and Touchstone Innovations all involved. On top of OCP and TIP, Facebook is supporting the OpenCellular project, an open source wireless access platform. At MWC, the group revealed that it is working with Cavium to create a 4G LTE/LTE-Advanced base station hardware and software platform. As for Facebook’s original open source project, OCP, things are still progressing swiftly. Next week, the Open Compute Project will hold its annual summit to show what it has achieved over the last year. DCD will be in attendance, reporting from the show floor.